It's kind of a joke around our house, when my husband is asked about his role in homeschooling, he always responds jokingly: I fund it. The deeper more truthful response is my husband plays a great role in homeschooling, it's just more of the silent, behind the scenes role. It is vital nonetheless. It may be a joke, but it's true nonetheless! 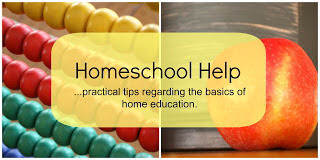 I am well aware that you can homeschool for free or cheap, but the truth is, we don't. Our curriculum is expensive. I am a book addict and am working diligently to make my children suffer the same fate-- generational addictions, right??? We enjoy children's museums, zoos, aquariums, and real life opportunities to learn. It adds up, and my husband is amazingly supportive. Homeschooling was his idea. Yes, I bought in quickly and we both believe that we are called to this, but ultimately I could not ask him to be more supportive of this endeavor. 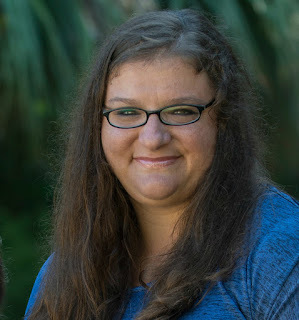 From being the major support and encourager of homeschooling in our family, to being the ear on the other side of the phone as I occasionally cry and whine about my rough morning or how one of the kids forgot how to read or add. He is my rock, and we couldn't do this without his support. This is no joke. In our home, we adhere to the serious stereotypes of the techy guy and the tech needy girl. I'm not tech clueless, but when I wanted to stream our science CD from the laptop to the TV wirelessly it was just way easier to ask him to set it up for us! My husband is from the country...grew up on a cattle farm. We live in a subdivision in the city. Yeah, it doesn't take much deduction to understand that my country boy goes through withdrawal often and drags his family camping. (ok ok, he only drags me . . . the children run happily along!) He takes them fishing, kayaking, hiking, and teaches them about all the many things this city girl just falls short of. He's the project man. The kids are well informed of the many tools in the garage and how to use them. This fills a real need as these are real life needs. I always do all of my planning in the summer-- not necessarily which math pages we will do each day, but I do all my printing, filing, and organizing in the summer. This helps assure those great ideas actually get done. My husband takes that grandiose list and buys all the supplies. Many in the summer, many whenever I send an SOS text about that plaster we need tomorrow! This is a great help. OK, so maybe no guy wants to have the title of domestic support, but goodness, I couldn't keep up without his help! I rarely fold laundry. I hardly ever mop or vacuum. I never change sheets. So maybe this isn't directly related to "homeschooling," but he does these things so I can do what I do-- teach the kids. Almost every day my amazing husband gets the kids breakfast. It may seem small, but it is huge for me! He often works late and dinner is often without him, so having one meal of the day not on me is a huge help. It also allows me a little extra time in the morning for important tasks like sleeping and morning devotions. So basically, yes. 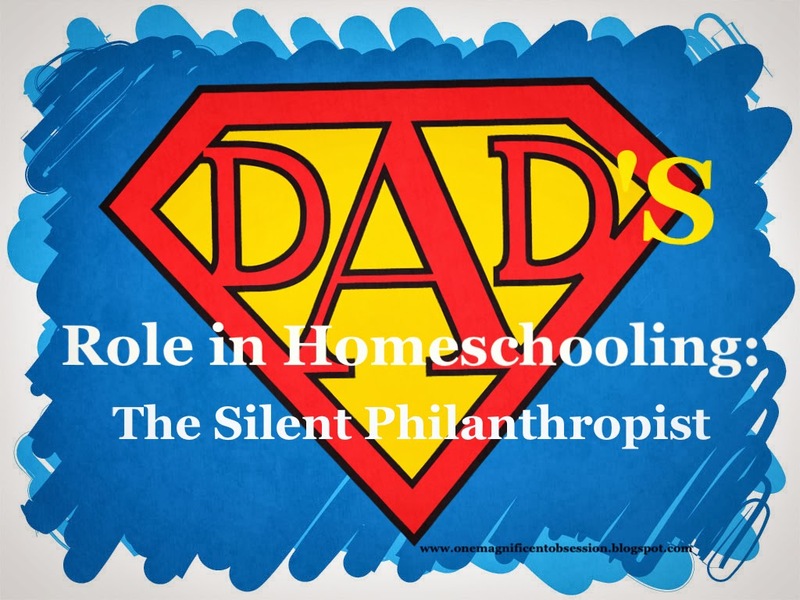 He is our silent philanthropist-- offering his unwavering support of homeschooling, and doing all he can to support us in this amazing but often chaotic adventure. We are so grateful for his role in our homeschool. The dad's role is different in every house. Check out the other Homeschool Help Series bloggers as they share the role of homeschool dad at their house! I love your title - the silent philanthropist - brilliant!